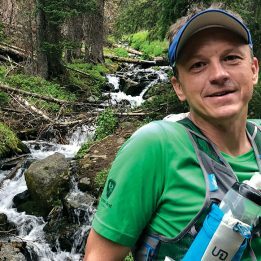 We're excited to expand our family and support this badass, philanthropic, dedicated member of the trail-running community. Originally from Cameroon, Mireille Sine (French pronunciation) moved to Los Angeles at the age of 6 and became a sprinter and hurdler at Bravo Medical Magnet High School in LA. Bravo didn’t have a track so she and the team would run three miles up a hill to the neighboring high school to train. “I hated that part,” she says, of the journey to the other high school. 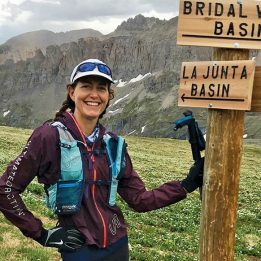 Now, 28, Sine has caught the trail and ultra bug and regularly runs well over three miles, hitting trail ultras on the weekends near her home in Koreatown, LA. After being diagnosed with Lupus, an autoimmune disease, in college at Long Beach State University, Sine realized it was time to “take control of my life and my health.” She started running and training for road marathons. Sine completed four marathons in two years before getting inspired to hit the trails. To get her trail legs under her, she started asking friends and referring to the Trail Runner magazine “How to Trail Run” guide. “I was asking a lot of my friends who trail ran: How is it? What’s a good plan? But I do so much better if I just go out there and do it.” And did it, she did. 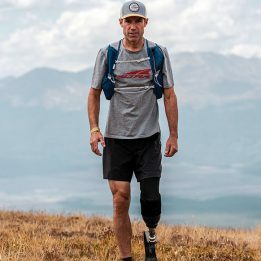 Since August 2018, Sine has completed four trail races and has been raising money for charities, to boot. “I’ve learned so much about the trails and myself through experience, a great community and resources such as Trail Runner Magazine. 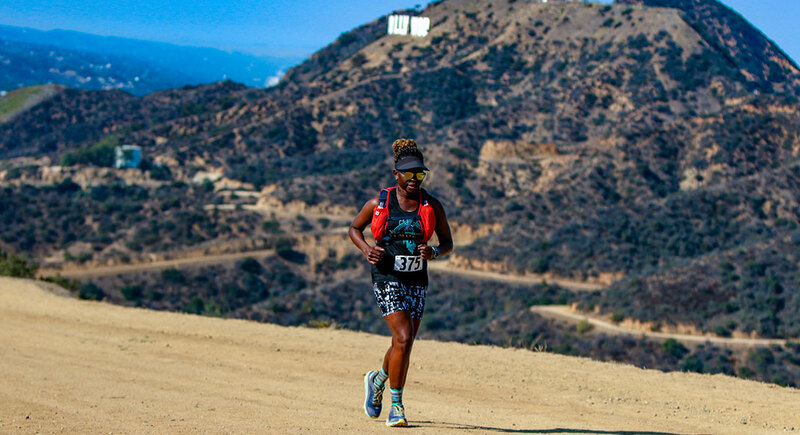 I believe that the trails are for everyone and they are a great way to get out in nature and switch up your training.” You can find Sine readying for the Trail Challenge in Southern California this summer (Tough Topanga, Tough Mugu and the Bulldog Ultra) or on Instagram here. Seems like a great person to have as a first rep! I approve! What a great gathering of skills and talents.